Tip Tapping to the Top! Dance teacher Miss Ryan has successfully introduced Tap into the Dance curriculum. 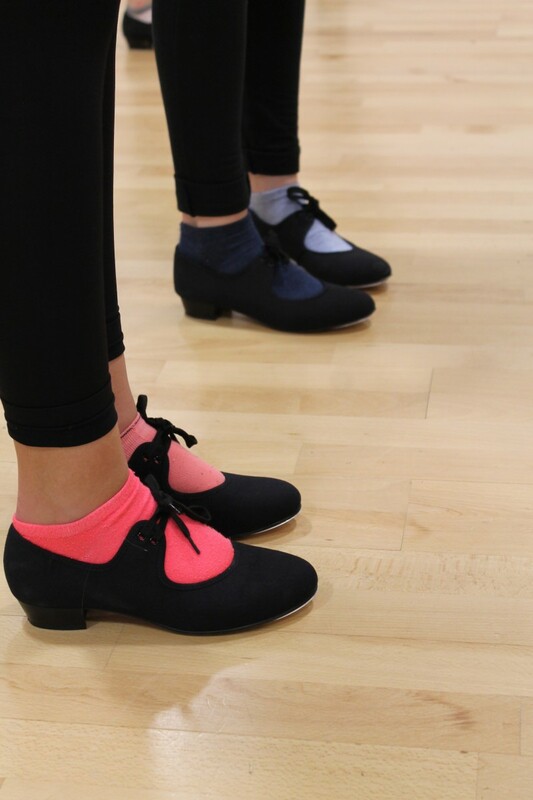 Since purchasing academy tap shoes, the students have developed a passion for this new dance style. Miss Ryan is currently completing her NQT year at Winsford Academy and is producing a festive Dance production of Charles Dickens’ A Christmas Carol. This dance version of the tale takes Scrooge back in time to his home town in Ireland, where the Irish themed tap dancing will begin. We wish Miss Ryan the best of luck as she embarks on her creative journey with academy students. 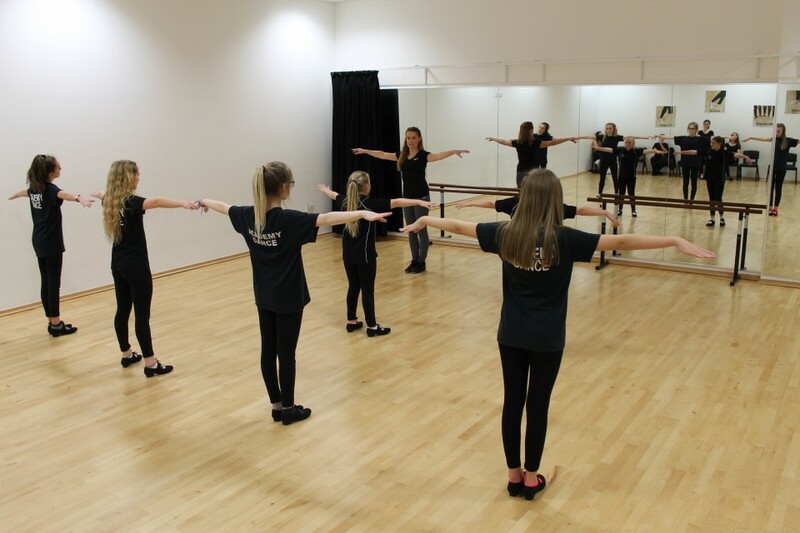 The production has developed links with the drama department as each dance act will be linked together with flashes of narration and role-play. The Dance production will take place on Wednesday 2nd December in the Academy Theatre, featuring all academy dance students in years 9,10 & 11.